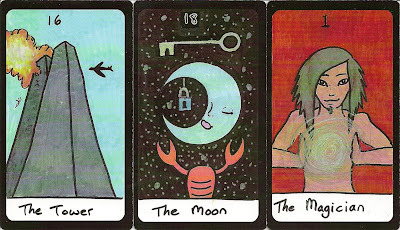 The Majors of the Lazy Afternoon Tarot were created in 2008 and the Minors in 2010. 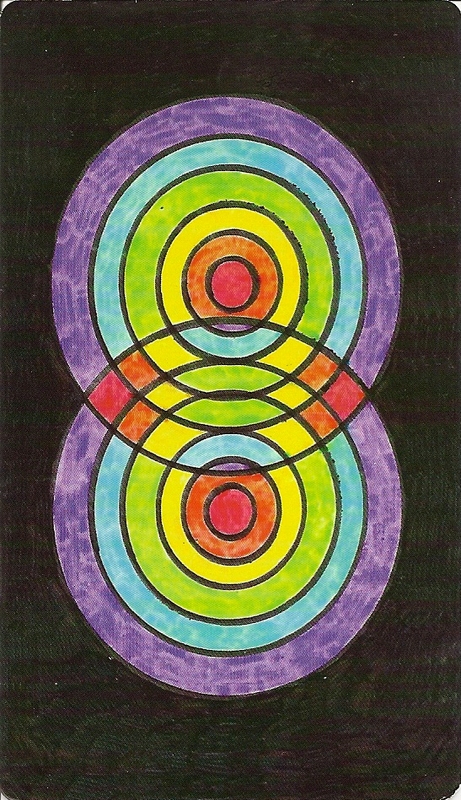 All the images were done in 5-10 minutes with markers on glossy cardstock. 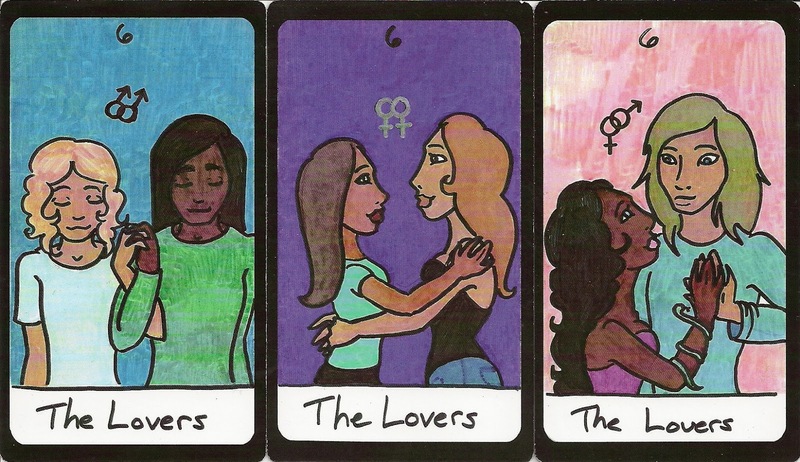 The Lazy Afternoon Tarot is consisting of 80 cards, a full set of majors and minors with two extra Lovers cards. Each deck comes with a handmade cotton bag, the deck's story, and a card with the deck's number (mine is 44 out of 50).